Gated Community of Village At Grande Valley Ranch! Pickle Ball Ct, heated pool, spa, exercise facility and clubhouse with scheduled activities are included in this 55+ active adult community. 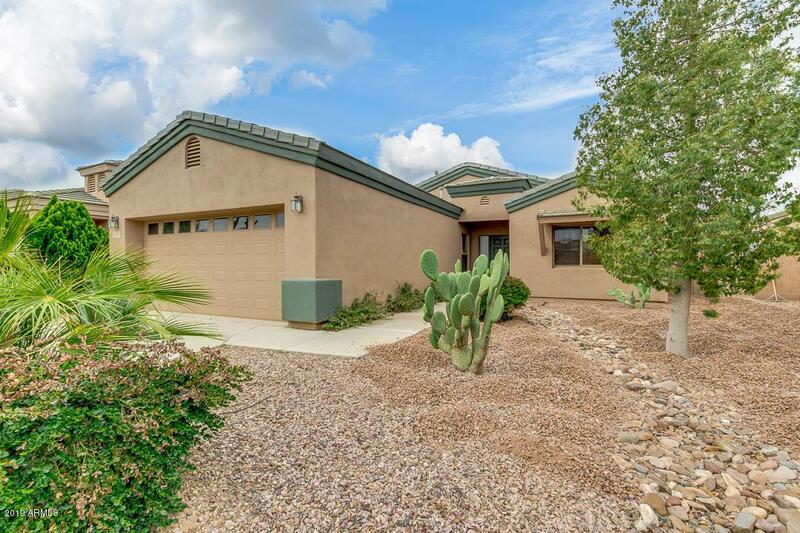 This well maintained home offers 2 beds/2 baths + den/office and is the perfect fit for year round or seasonal living! 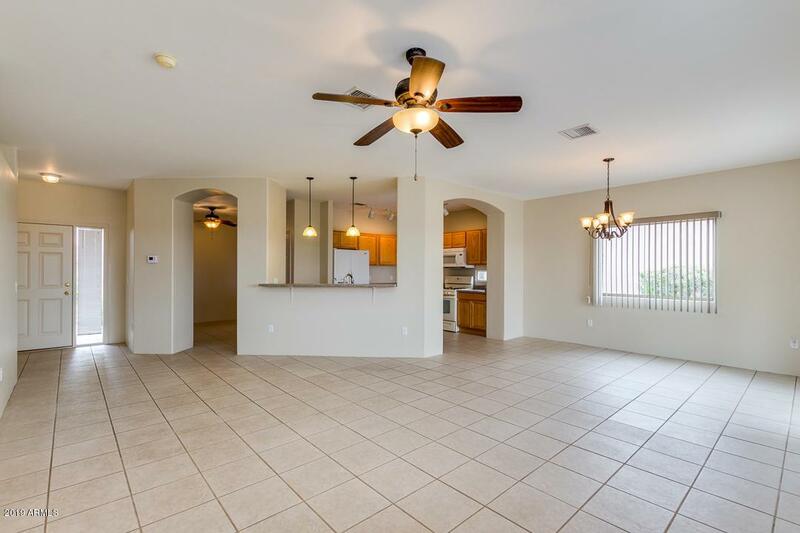 Tile flooring in all the right places and amazing open living/dining areas that provide excellent flow & maximize space. 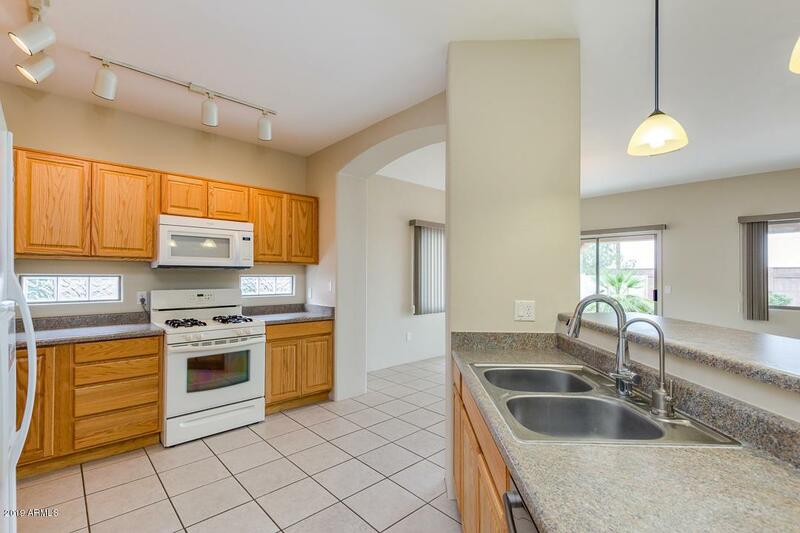 Large Kitchen offers, natural oak cabinets, track lighting, pantry, breakfast bar. 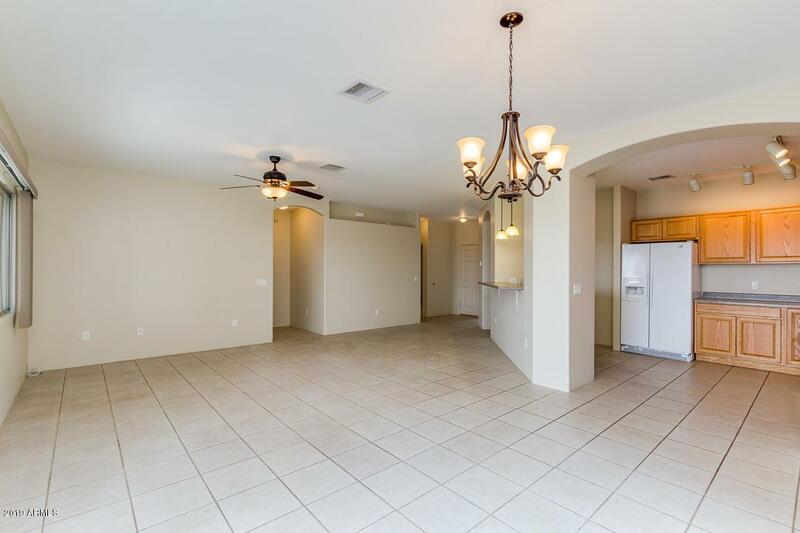 Spacious master suite with sliding glass doors to back patio, walk-in closet, and bath with double sinks & tiled shower. Big backyard features mature landscaping and a covered patio with gas stub for the grill. New interior/exterior paint, New HVAC and water heater in 2018! !